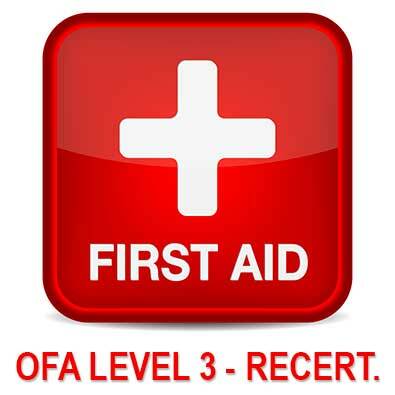 This course provides candidates with an opportunity to refresh their level 3 skills. Candidates are eligible to take the L3 recert provided their tickets have been expired within 2 years. For tickets expired greater than 2 years, students are required to take the full 2 week course. Payment required in full at time of registration.